1Q: Tell us a little about the origins of HOPES IDENTITY, from concept to financing. The concept of Hopes Identity came about because a family member of mine was having problems in his inter-racial relationship and it inspired me to make a film for the new generation of young adults that would guide them in the right direction of love and faith. It took me about 6 months to write the script and then we did auditions to find a cast, once we found our cast it was all about them gelling together as a family. The film was financed by myself and Royal Regiment Entertainment, a 50/50 partnership. 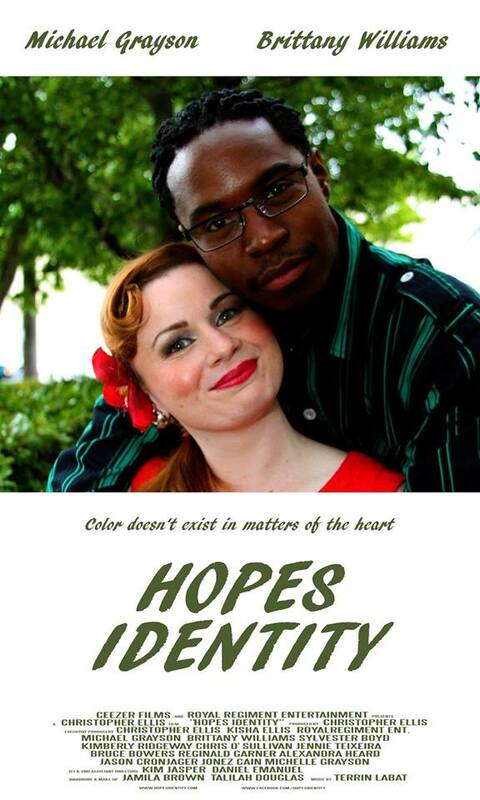 2Q: Oakland International Film Festival is hosting the World Premiere of HOPES IDENTITY. Explain to us how it feels to bring this film before audiences for the first time, and what do you think their reaction will be to your film? It feels great to bring Hopes Identity to the Oakland International Film Festival because it’s in front of people of all colors in my city where I was raised, I take great pride in that. I think the reaction that it will get could be anything from shock to inspirational, my goal was to educate people to the fact that it’s ok to love outside of your race as long as it’s true and honest. 3Q: What was your best and/or worst experience while making HOPES IDENTITY? My best experience making Hopes Identity was the way it brought my whole cast and crew together as a family even after the cameras stopped rolling, we all still talk to each other a few times a week. The final day of production was the hardest because we knew it was all over and we wouldn’t see each other as much. People should see my film if they want to see the insides of a young inter-racial relationship in the present. 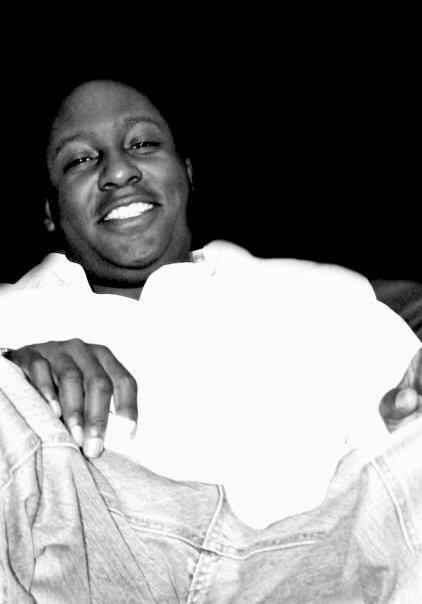 The way it affects their friends, family and co-workers, you gotta be in the dirt to get dirty and I put you all in through a great script. The emotional rollercoaster ride I take you on will leave you rooting for love to come out victorious over racial ignorance. 5Q: Time to pre-plan: You just won the Oscar for HOPES IDENTITY. Give us your acceptance speech. I’d like to thank my wonderful wife for the love and support she’s given me, also to the whole cast and crew of Hopes Identity I want to say you guys are the best, I couldn’t have done this without you. A very special thanks to the fans for making this movie as relevant as it has become, this is only the beginning. See HOPES IDENTITY at Oakland International Film Festival!